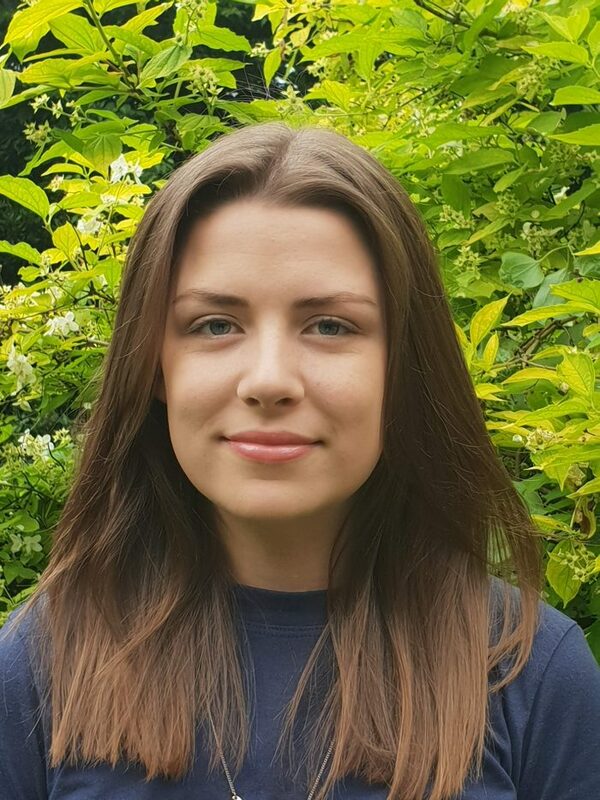 Congratulations to Geology BSc(Hons) student, Esme Whitehouse, on winning a national student award with the Institute of Quarrying. Esme is in her second year here and won the Institute of Quarrying’s award for the best performing second year student. We asked Esme to tell us more about the award and about life as a Geology student here at Brighton. “I was nominated by my lecturers without my knowing and was notified when I had won. It was based on second year performance as a whole, and I was really appreciative of my lecturers for nominating me and happy for the recognition of my hard work. I receive a certificate and a two-year subscription to Quarry Management Magazine. I chose the course because I have enjoyed Geology since studying it as a GCSE and it’s something I’ve always wanted to do as a career. The course here is well-rounded, practical and exciting. The field trips are a great practical geological experience and a good opportunity to get to know your course mates. It’s also flexible but broad in your first year, the second year has less options and the third year is very flexible which is a good time to focus on your interests. This entry was posted in Geology, Life at Brighton, News, Student success, Uncategorized.